If another person was previously using your new home, it is vital to re-key the exterior doors. Do this to be safe because someone around you might have spare keys to your residence. To be safe and at peace, get someone to reinstall new ones upon moving in. Whether the previous folks who lived there cleaned it or not, you have to declutter the home yourself. If you are too busy, you might want to hire someone to do it for you. Ensure that all the cabinets, shelves, and carpets are clean and organized. Whenever you move to a used home, some areas might need painting. Painting is quite time-consuming because preparing the surfaces requires much time. You might not be able to do it alone. Consider asking a professional painter to do it for you. When you paint it before moving in, it saves your time because you won’t have to move things around as you paint. Before moving to a new home, check the conditions of mechanical equipment like air conditioners and other devices. If they are damaged, have them repaired and cleaned. This is important because it will save you from future interruptions. You can ask reputable companies to do such work. 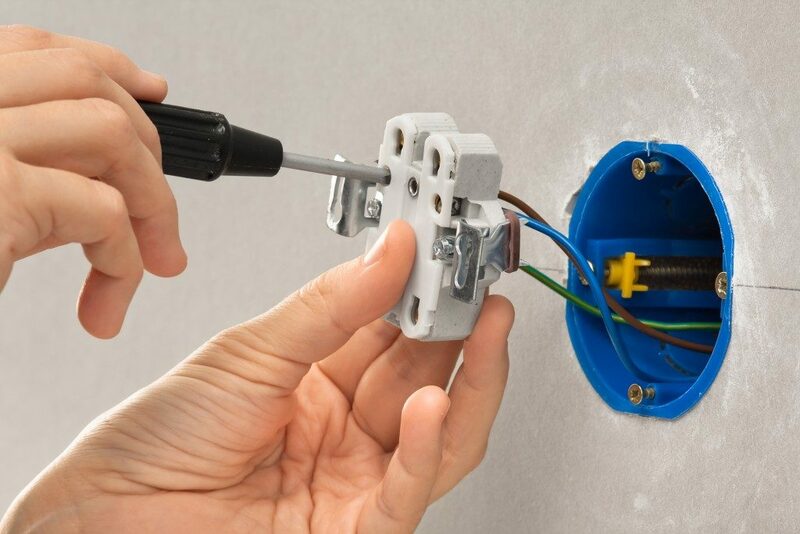 It is easy to make electrical upgrades when your house is empty. Keep in mind that most electricians will charge you an hourly fee. If you have a few things in your home, their job will be simpler. Before moving in, check whether you need any electrical upgrade. If you need a comfortable home, you need to keep it organized. Having closets and shelves will not only keep things organized but also save space. Check if the house has enough room for your belongings. If it has them, are they enough? This is the best time to install them if they are not there so that you can arrange things when you move in. Get professional installers to do it for you, or fix it alone if you have the time and skills. Toilets can be worrying, especially if you imagine how people used it before. Having new toilet seats will make you more comfortable when using them with your family. You can opt for a detachable toilet seat so that you can clean with ease. In the end, relocating to a new home needs much preparation. You might want to prepare in your old house by getting rid of clutter. 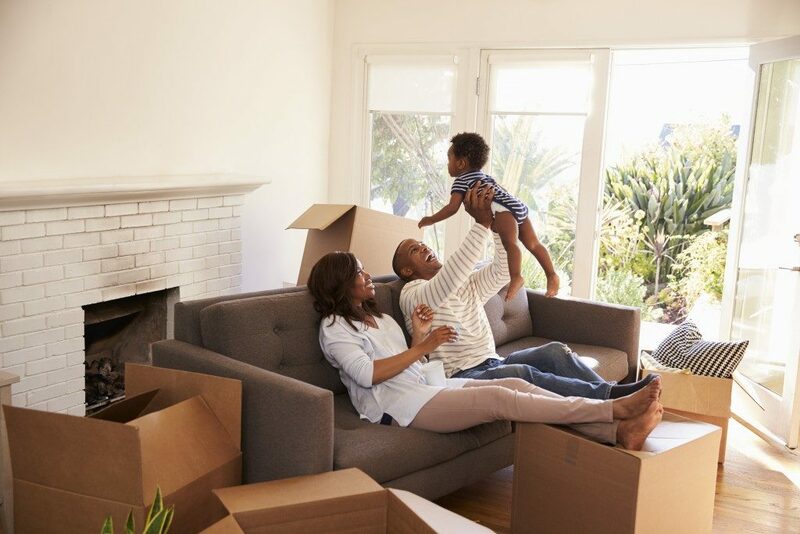 When the time to relocate comes, you can look for home relocation services to help you move out.